From horseback riding to an interactive micro-amusement park, there's plenty to do when it comes to getting out and about in Los Angeles this week. Read on for a rundown. 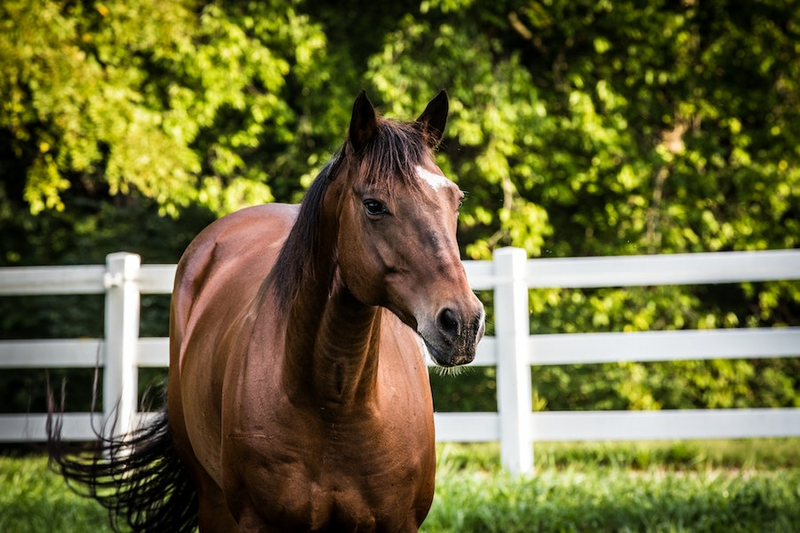 Enjoy a a 50-minute horseback ride for two through Will Rogers State Historic Park with panoramic views of the Pacific Ocean and Los Angeles Basin. Required attire is long pants and closed-toe shoes. Helmets will be provided. Price: $121 for two. More ticket options available. 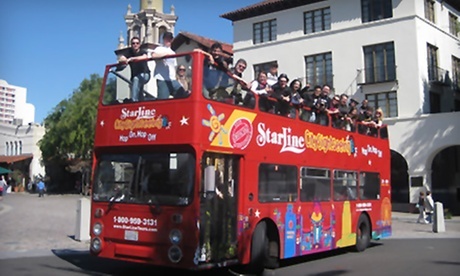 Get the Hollywood experience with a Starline bus tour. You'll see all the LA sights, including the Hollywood Sign, the Hollywood Walk of Fame, Paramount Studios, Hollywood Bowl and more. Tours are conducted in a number of languages, including English, Japanese, Spanish and French. Where: Starline Tours, 6925 Hollywood Blvd. Price: $19.50 (one-hour hour Hollywood Fun Trolley Tour). More ticket options available. The Two Bit Circus is a new kind of amusement park. 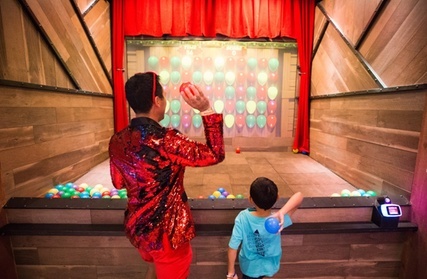 It is the world's first micro-amusement park, featuring interactive activities like VR games, immersive story rooms, arcade games and escape rooms. It's fun for all ages. Friday and Saturday nights after 9 p.m. are for ages 18 and over. Where: Two-Bit Circus, 634 Mateo St.